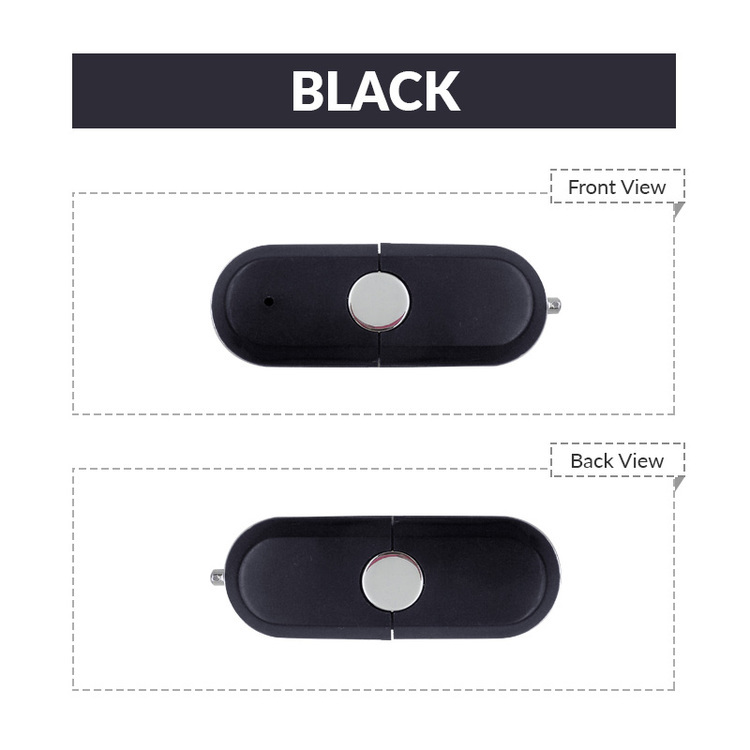 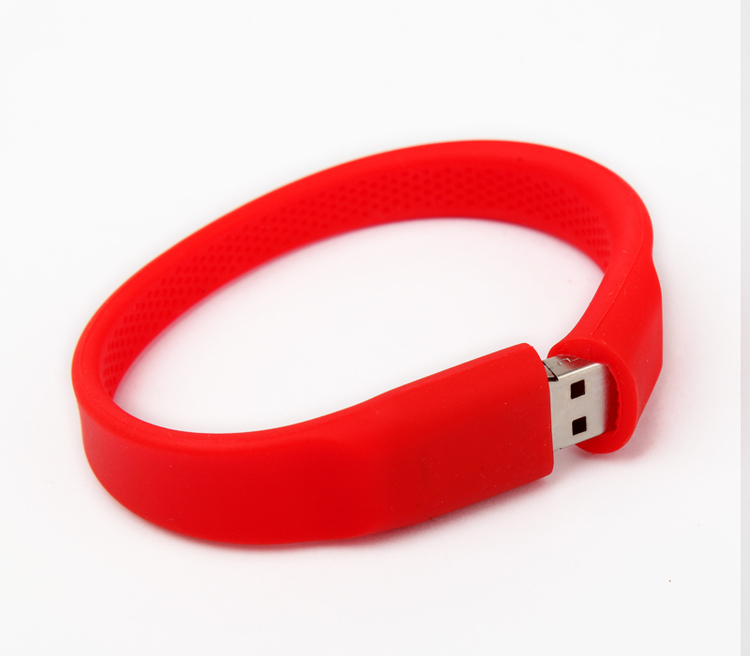 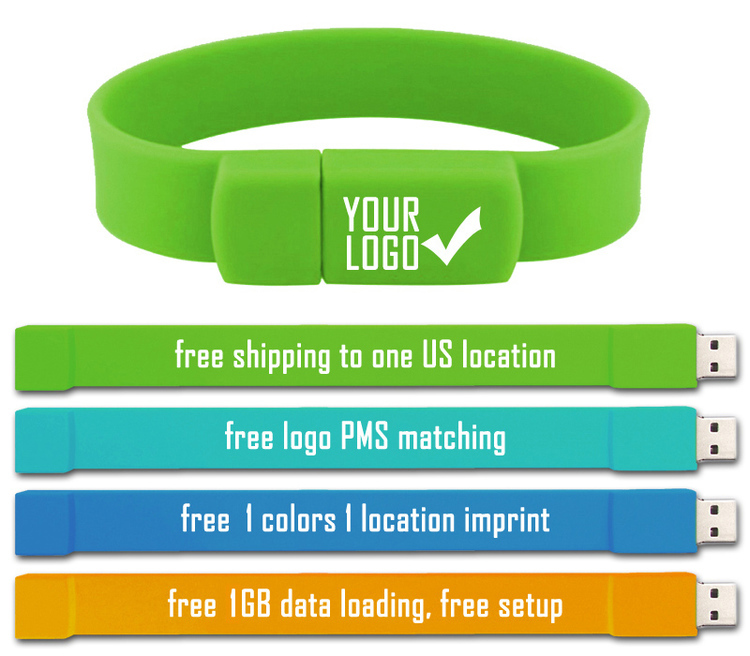 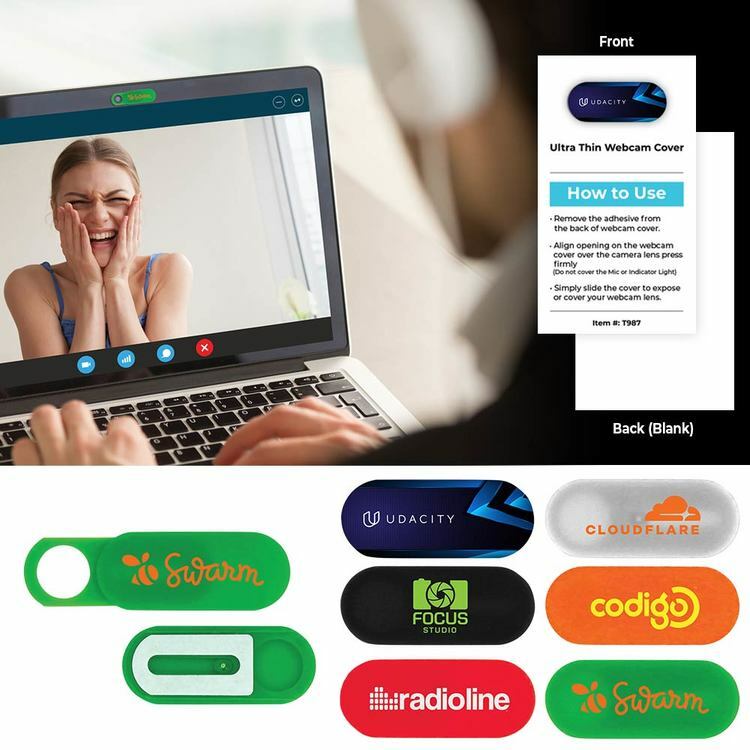 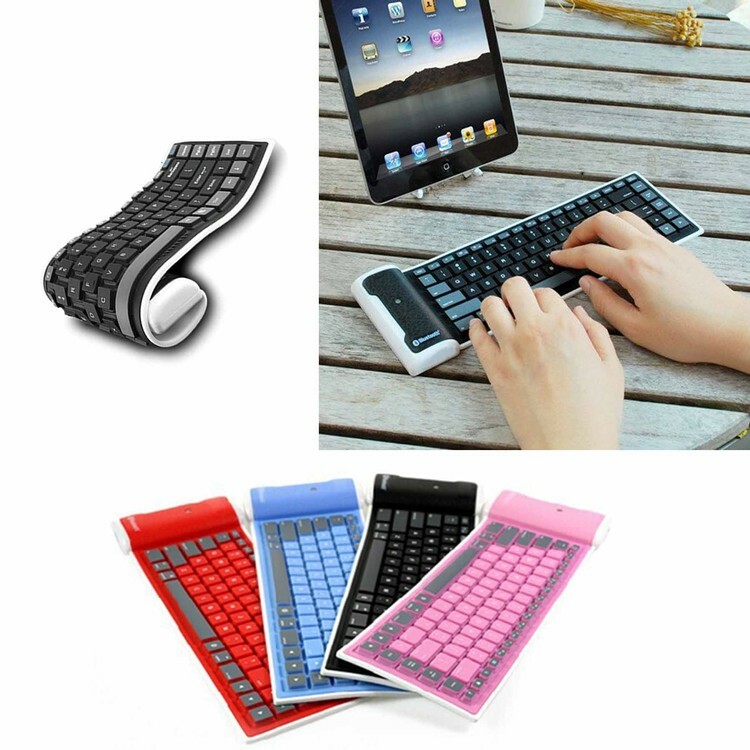 16GB Silicone Wristband USB 2.0 Flash Drive. 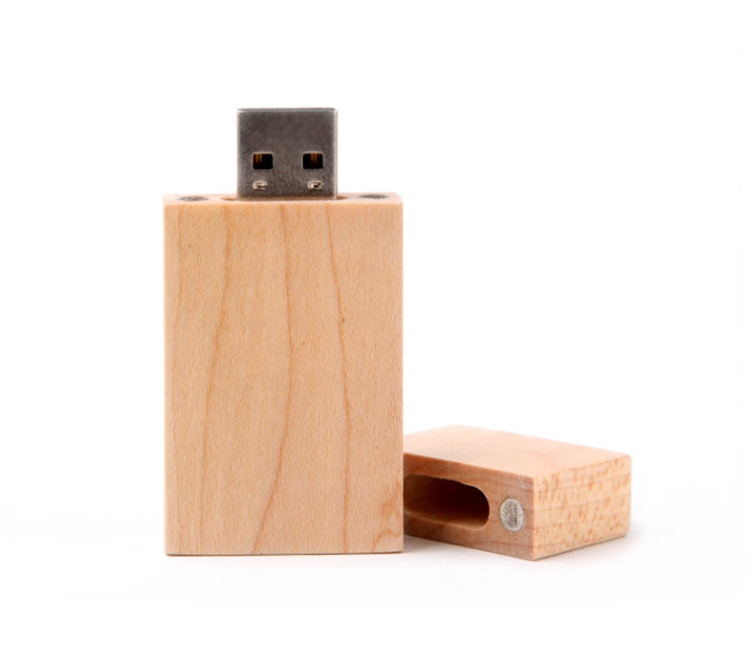 512MB Rectangular Shaped and Wooden USB 2.0Flash Drive. 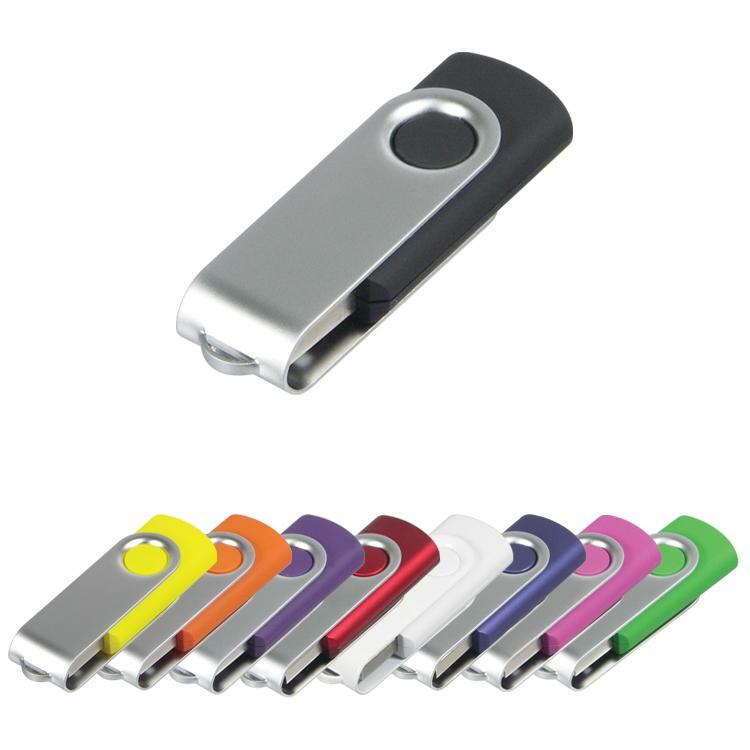 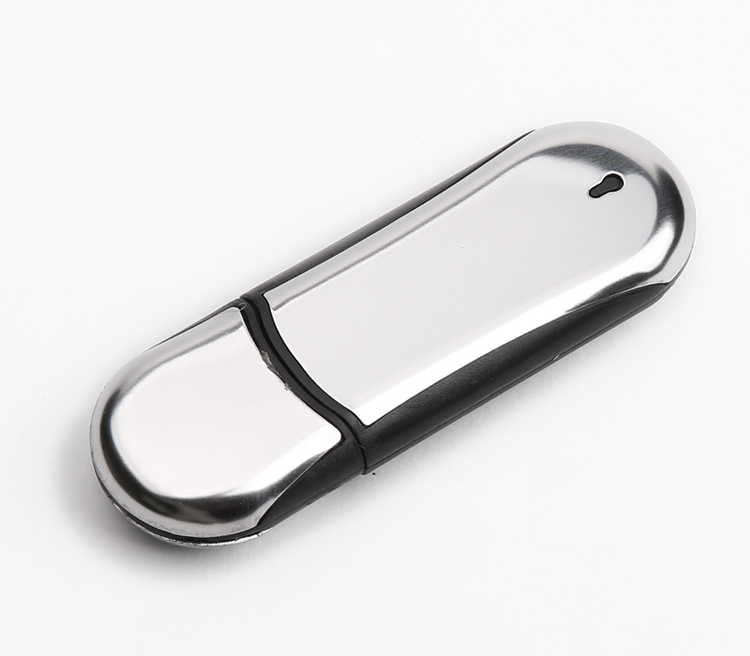 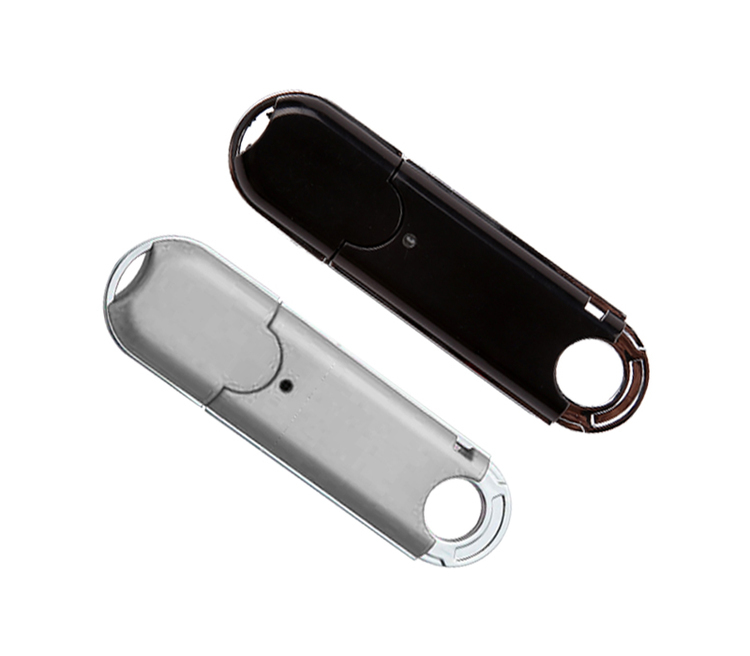 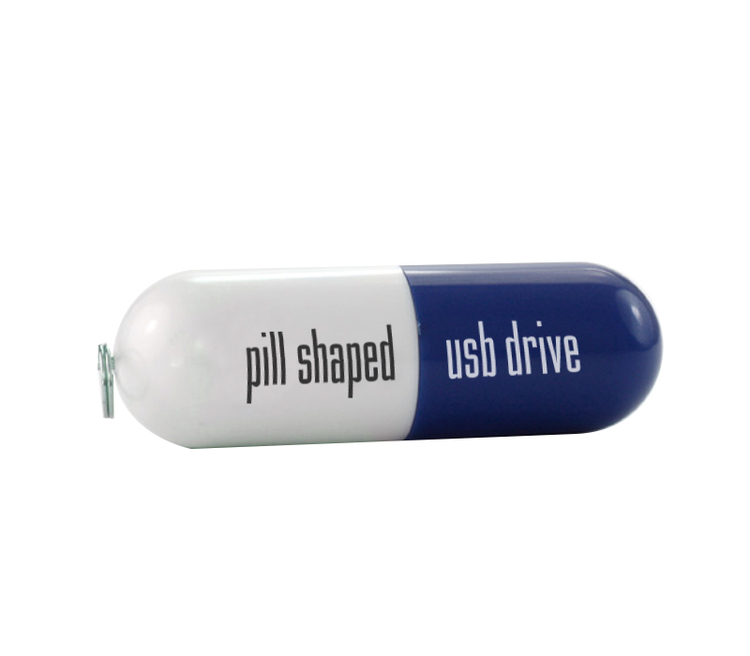 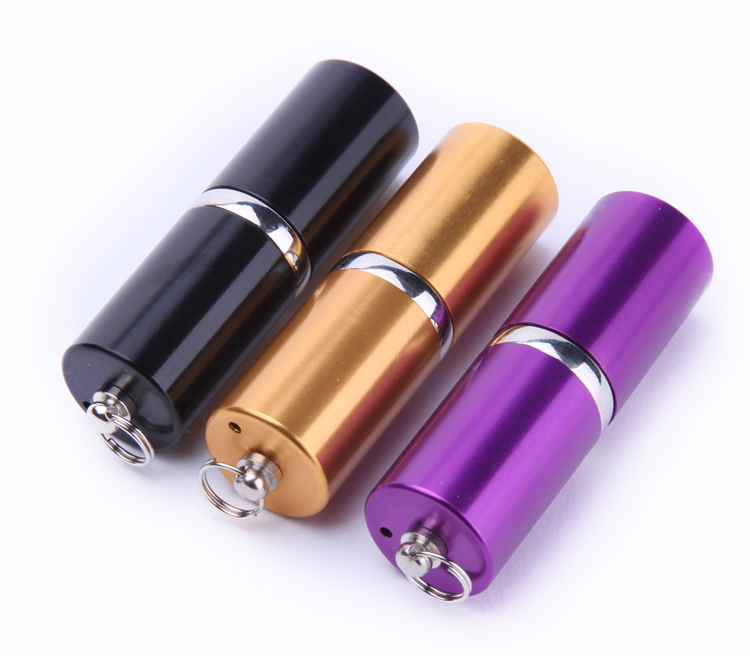 128MB Pill Shaped USB 2.0 Flash Drive. 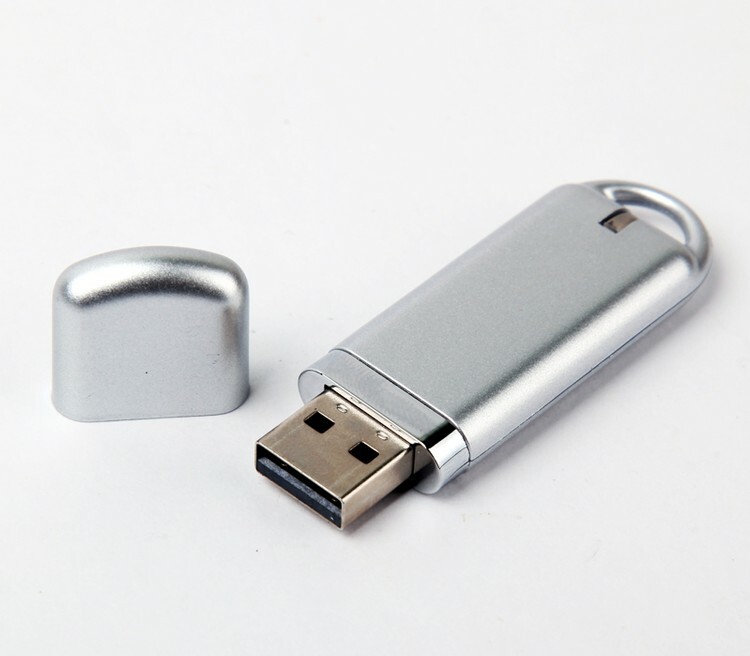 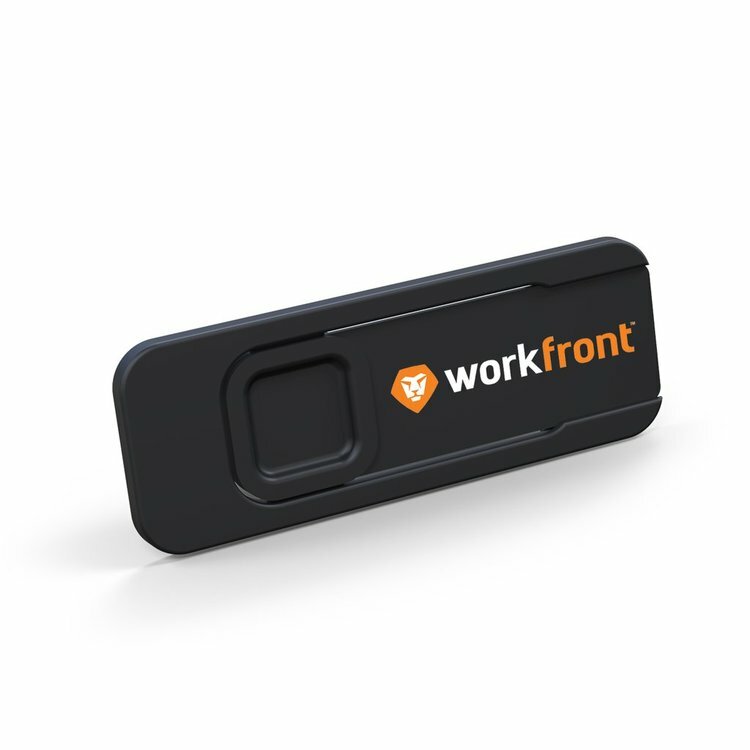 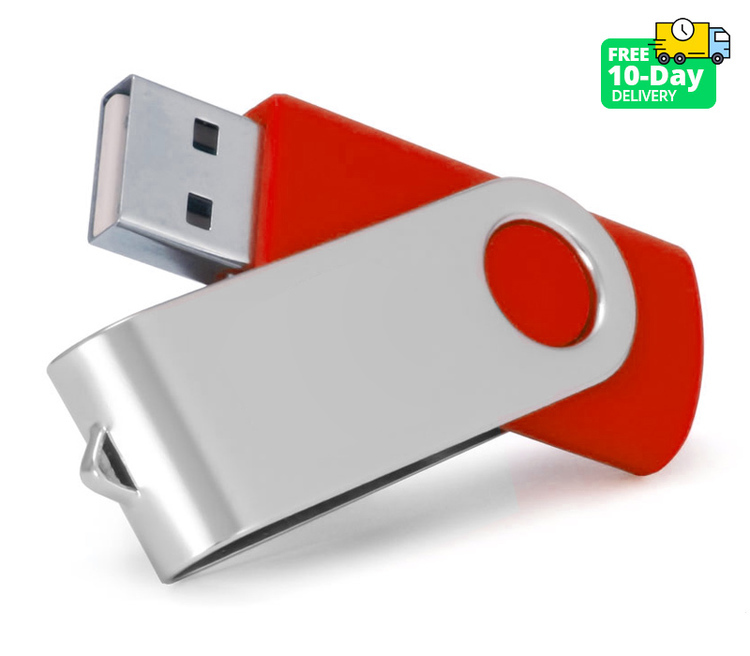 1GB Curve Shaped USB 2.0 Flash Drive. 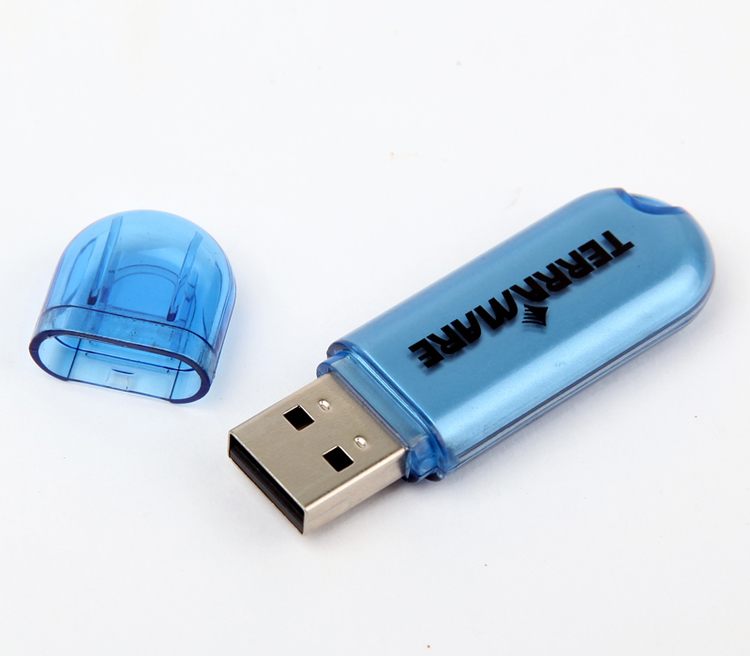 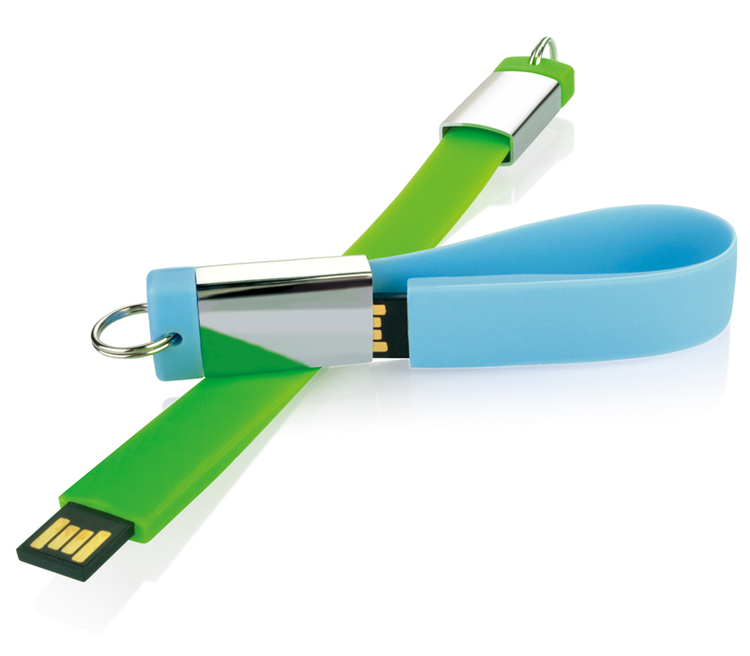 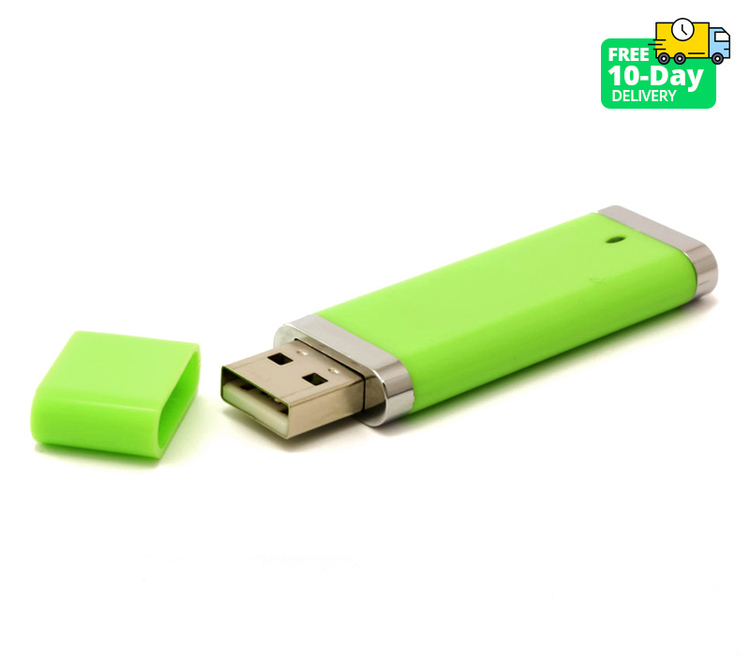 2 GB Curve Shaped and Translucent USB 2.0 Flash Drive Stick. 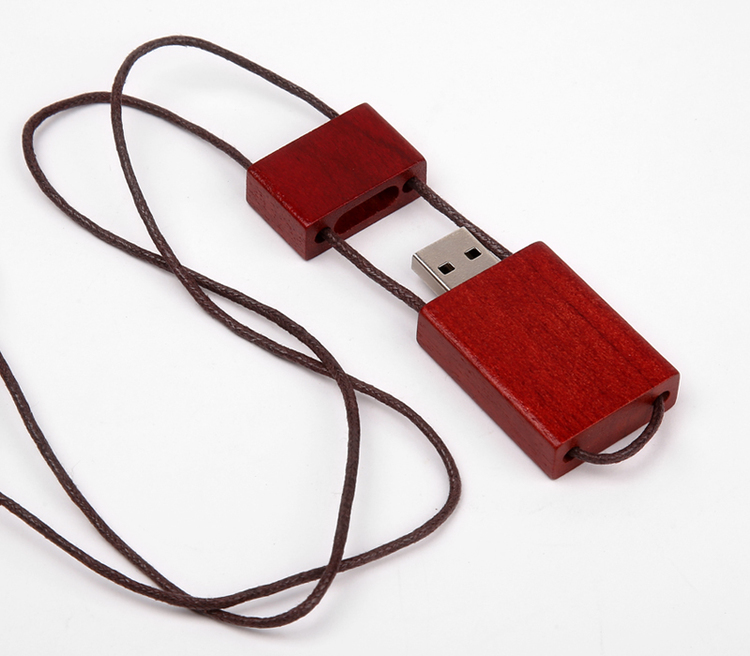 256MB Wooden and Rectangular USB 2.0 Flash Drive.